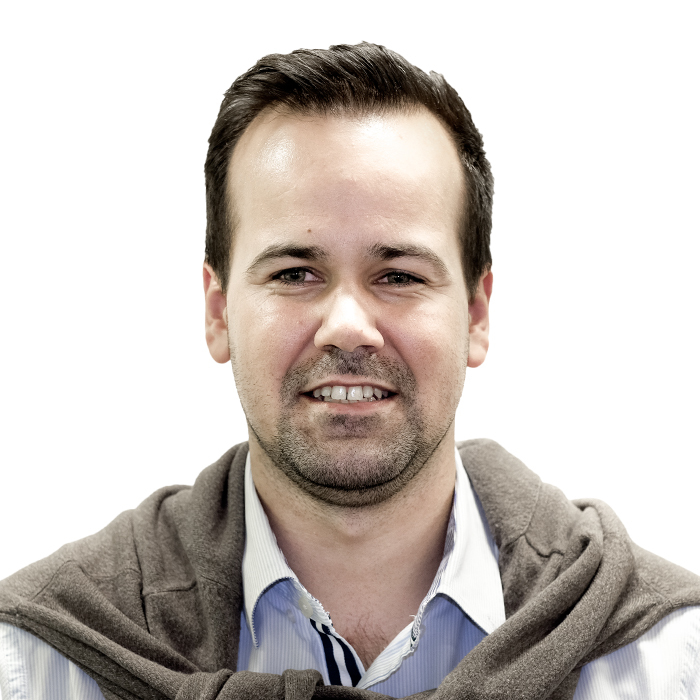 Having spent several years in the Legal profession and litigating daily in different Western Cape courts Marnus du Plessis offers expertise in various fields ranging from Family disputes and Commercial matters to Divorce matters and different Financial legal disputes. With a special interest in human relations as well as the changing legal profession in South Africa, Marnus has a passion for Mediation and its important role in resolving various disputes outside of Court, with a specific passion for mediation and dispute resolution opposed to every single dispute going to court. He is a very big supporter of court based mediation.